It can be drunk as an aperitif and served at a cocktail party, garden reception, an all-night party lasting until dawn, an intimate tete-a-tete or a gathering of friends. It is also ideal for a sophisticated dinner party. 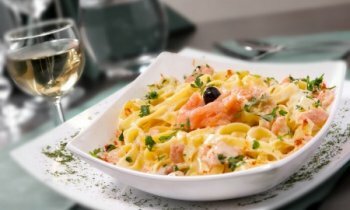 In the kitchen, it can be used to prepare fish and chicken, and desserts based on red fruit. A carefully studied simplicity that will enable you to express a spontaneity full of charm. 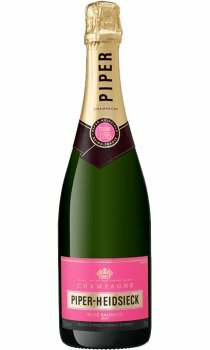 An intense colour, a clear and deep pink, whilst on the nose, the first impression is fresh, suggesting the high spirit and vivacity typical of the Piper-Heidsieck style. It has a strong aroma of red fruit, dominated by the Morello cherry. This is followed by a fragrant harmony of citrus fruit, mandarins and blood oranges. The final impression leaves a hint of cinnamon.